Meet some members of the team that has created new adventures and new trials for your Guardian. 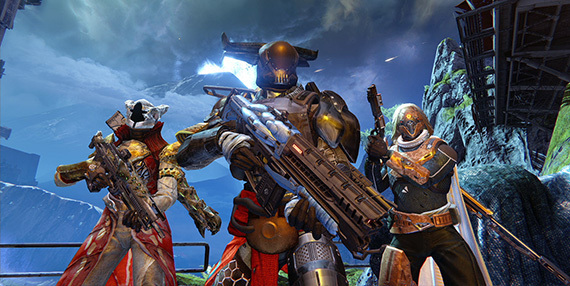 Destiny Expansion II: House of Wolves will be available on May 19, 2015. The Reef will be open to the Guardians.